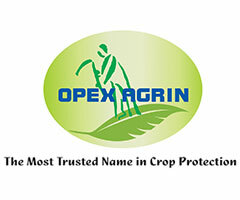 Opex is the first company in Sri Lanka to manufacture specialty liquid fertilizers for local and international market. 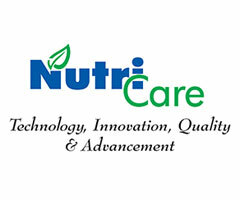 It has been the pioneer in the field of INM (Integrated Nutrition Management) in Sri Lanka. 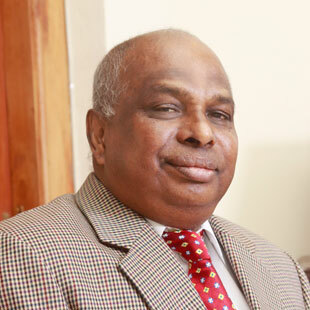 TROPICAL SEEDS COMPANY (PVT) LTD, the mother company commenced business more than 35 years ago, under the stewardship of Mr. Alfred Subasinghe, the chairman and father of Mr. Onesh Subasinghe. Tropical seed is one of the pioneering companies in Sri Lanka for the importation and distribution of vegetable seeds & seed potatoes. This company continues to enjoy a leading position in the vegetable seed industry even today. To be the farmers' choice in the global plant nutrition segment. Opex Holding strives to become the leader in developing specialty liquid fertilizers by providing products which have the highest quality, affordability and efficiency while ensuring the highest return on investment to the global agricultural community. To impact the lives of 500 million people by helping farmers to grow and consumers to partake in toxic free food. 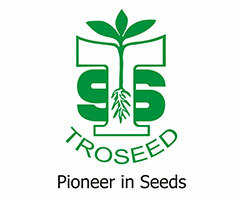 Founder of Tropical seeds company (Pvt) Ltd, a versatile businessman, with specific competency in agronomy, agriculture, floriculture & cash crops. Business success story is extensive, and the children have inherited his skills. He can be classified as a true entrepreneur of his generation which speaks volumes at a time when no one had even heard or spoke about the concept of ‘Entrepreneurship’. 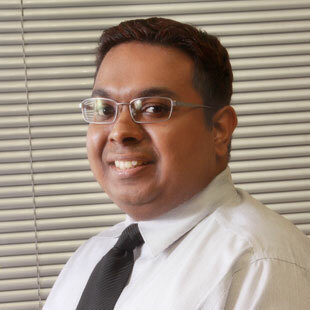 Live wire of the business, multi faceted to compute and measure business risks, holds a Bachelor of Science degree from Cornell university, USA in May, 2003. A thinker and visionary to take the group to the next paradigm, knowledge on investments, acquired academically and on experiences is translated by him into the business for meaningful gains. Takes on business challenges and proves success. Status of the growth of companies bears testimony of his achievements and the quality of his decisions. He is aggressive, dynamic, driven and committed to achieving optimal results in the shortest possible time frame. High calibered professional, well equipped with – A BACHELOR OF SCIENCE DEGREE FROM UNIVERSITY OF CALIFORNIA, BERKELEY –USA, December 1991 and A MASTER OF BUSINESS ADMINISTRATION FROM THE TUCK SCHOOL, DARTMOUTH COLLEGE – USA in 1998. 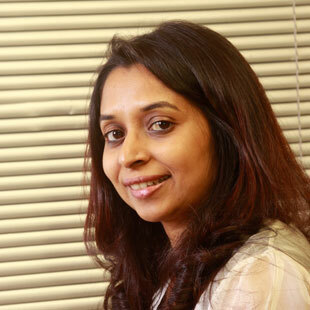 Her business acumen has been built over 15 years. A specialist in international marketing; enjoys building corporate relationships with suppliers in the globe. Widely travelled and currently heads group finance control, administration and the legal aspects of the business.